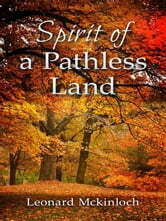 Spirit of a Pathless Land is a tale of symbiotic polar liberation. 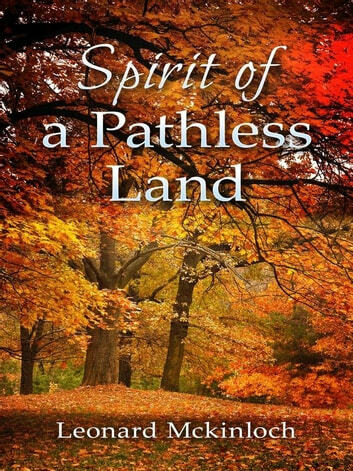 It guides the reader on a flow of conscious journey that investigates the complementary truths of personal liberation and societal freedom. As our protagonists, Koan and Iona crisscross paths, they chart a course beyond the existential obstacle of mind. Through a process of quantum holography, this epiphany is evidenced on a macro or societal scale.